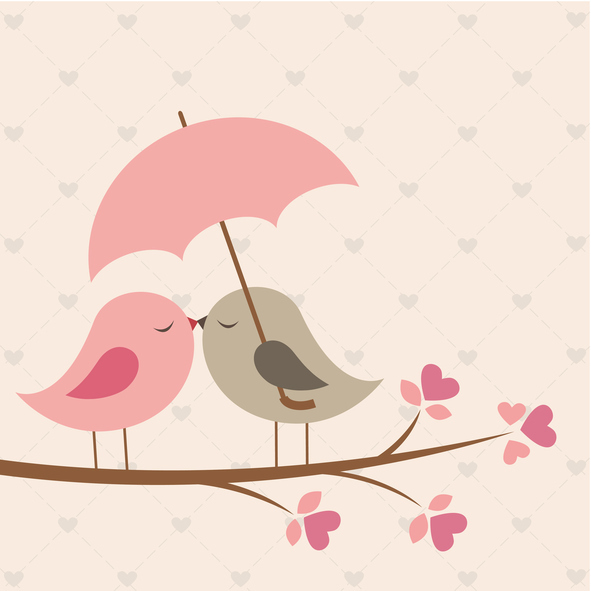 The verb to peck means ‘to strike with the beak,’ as birds do, and, figuratively, ‘to kiss someone lightly,’ most often on the cheek. As a noun, a peck is a quick stroke with the beak or a light kiss. A peck is also a historical unit of measure for dry goods, equal to a quarter of a bushel. Its modern equivalent is eight dry quarts (8.81 liters), in the US, or two imperial gallons (9.09 liters) in the UK. Figuratively, it means ‘a considerable quantity,’ although this meaning is falling out of use now. The birds were pecking for worms in the freshly dug soil. Amy pecked her grandmother quickly on the cheek before leaving. Philip caught the bird, but had to let it go again when he received several vicious pecks on his hand. In many countries it is customary to greet friends with a peck—or several pecks—on the cheek. The miller sold a peck of flour to the baker. Steve realized he was in a peck of trouble. Other verbs that relate to eating small quantities of food are snack and nibble, but they do not have the same sense of a lack of interest in eating that is suggested by peck at. A snack is something that is considered not to constitute a proper meal, either in terms of quantity or content, and so to snack is to eat something like this. To nibble means to eat in small mouthfuls. Peck, the unit of measurement, dates back to the mid-13th century, in the form of the Middle English noun pek. Some linguists believe it comes from the Old French pek or picot, though the origin of this French term is unknown, and some think it is the other way around, and the French term comes from the English one. Other linguists think the unit of measurement, which was originally used as a measurement for animal feed (and was not a precise amount, but rather a daily allowance for each), may even come from the verb meaning of peck, though of course there is no way to prove it. As a verb, peck dates back to the early 13th century, as the Middle English verb pecken. It is probably a variation of the verb pick (picken in Middle English), and may come from the Middle Low German pekken (to peck with a beak), though some think it is merely related, and we have lost the origin of both. The related noun, meaning ‘the act of pecking,’ comes from the verb, and dates back to the early 17th century.